GERMANTOWN, Md. –Dec. 12, 2013 – DPR Group, Inc., a full-service public relations and marketing agency serving a broad range of business and technology companies, announces today that Boston-based 4Sight Technologies, Inc. has selected the firm to increase its brand awareness and recognition across the Americas and Europe. DPR Group will develop and implement targeted and strategic public and media relations campaigns and provide marketing support for 4Sight Technologies, a global leader in Business Intelligence (BI), Resource Optimization, and Continuous Improvement Enterprise Software and IT Professional services. 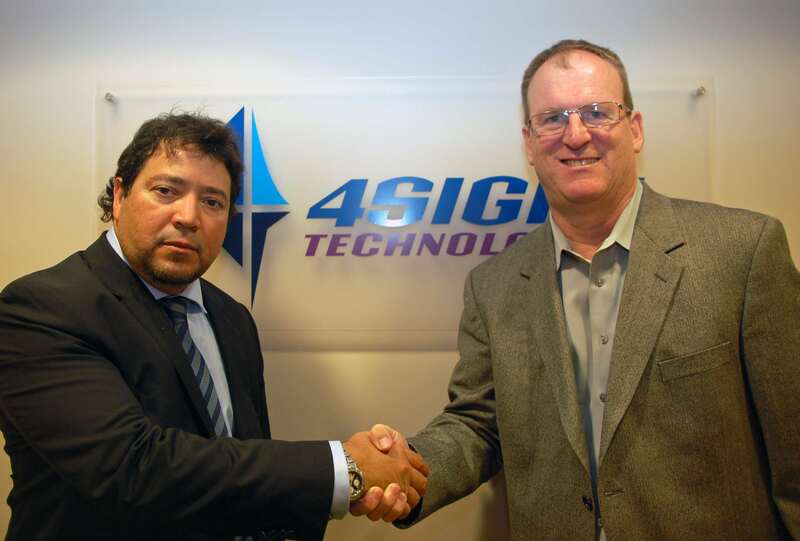 4Sight Technologies is a global enterprise software and IT professional services company with offices across the Americas and Europe. Founded in 1997, the company combines decades of experience and expertise in cutting-edge software development to deliver technology solutions including its em360 Enterprise Performance and Optimization Platform.